Protect your property from the elements with a low maintenance felt roof. Installed with an extra layer to safeguard your home from weather damage, felt roofs are a suitable option for most properties. 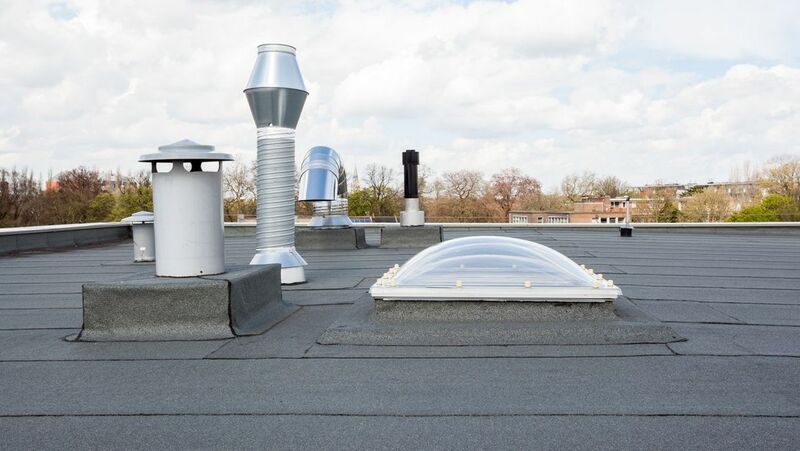 Offering a complete felt roof installation and repair service, you can rely on us to carry out all work in a timely manner. Contact our dedicated team at our company in Harrogate, North Yorkshire, for further information about our solutions. 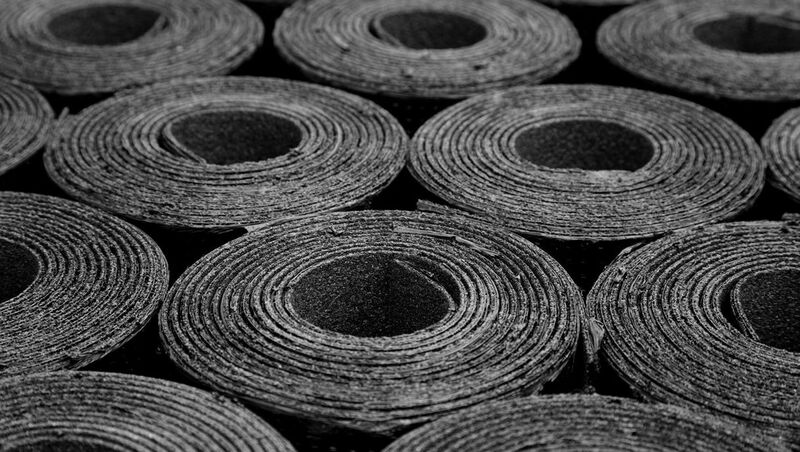 Using the finest quality materials, we proficiently lay a felt roof on your property. No matter what roof style you have, we can supply, install and repair felt roofs. Undertaking nearly all roof repairs and installations, there is no reason to go anywhere else other than our company. Here at Hambleton Roofing Ltd, we provide our roofing services for domestic and commercial customers throughout Harrogate, York and Wetherby. Plus, to go the extra mile, we provide free quotes and consultations. We are just a call away, so get in touch with us today! CONTACT our skilled team in harrogate, north Yorkshire, to enquire about our felt roof repairs.